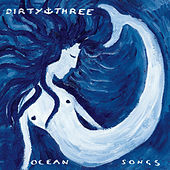 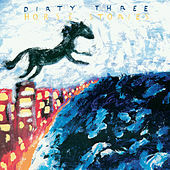 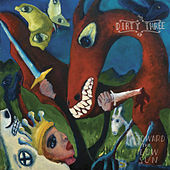 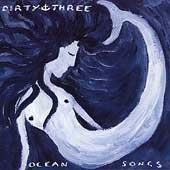 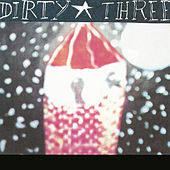 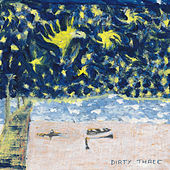 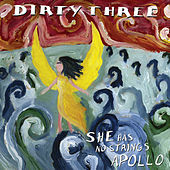 Dirty Three are a staggering display of Post-Rock perfection. 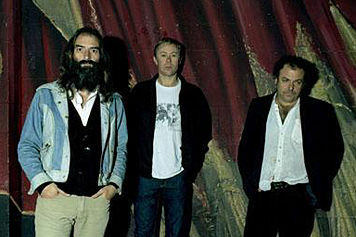 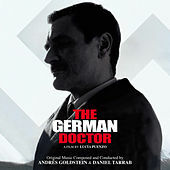 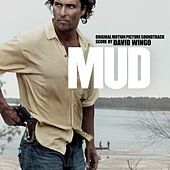 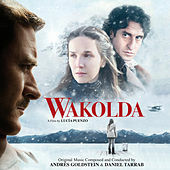 Conducted by violinist Warren Ellis' woozy and wailing to scratchy and broken playing, notes seem to plead across the stage like the last few rays of sunshine across the water at sunset. 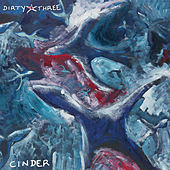 The band's rhythmic foundations provide a canvas yet still speak for themselves; drummer Jim White and guitarist Mick Turner both serve and govern Ellis, their minimal and watery solutions of staggered beats and droning melodies creating both grand schemes and formless cacophony. 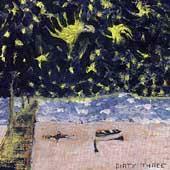 Somewhere in this contrast is the brilliance of Dirty Three -- sounds embrace togetherness and isolation in the same moment, ultimately creating some of the most profoundly cinematic pieces ever set to the steady, immanent rhythms of joy and sadness.